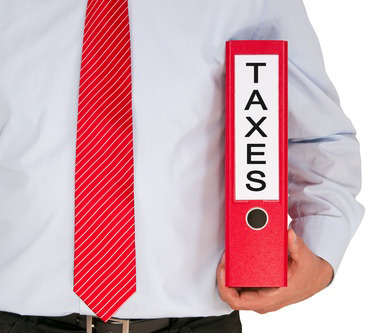 Our firm offers a full range of tax preparation, planning, and compliance services. We will work with you year-round if necessary in order to minimize your total tax burden. All federal, state and local tax returns for individuals and businesses are prepared at competitive, affordable rates. Our firm offers professional preparation of all federal, state, and local tax returns at competitive, affordable rates. Even though we are located in Florida we prepare all 50 state tax returns, which may be required. This includes part-year resident and non-resident state tax returns. Our firm knows the tax laws, and we know how your tax return was prepared. We can provide complete representation services before the IRS as well as state and local taxing authorities. We are experienced in negotiation Offers in Compromise and Installment Agreements with the IRS. If we represent you before a taxing authority, you will never have to speak directly with them. Our firm continuously monitors federal, state, and local tax law changes to allow our clients to minimize current and future tax liabilities. If necessary, tailor-made due-date tax compliance monitoring systems can be implemented to prevent costly interest and penalty assessments attributable to late filing. Of course, full tax preparation and filing services are offered. Our firm offers professional preparation of federal and state estate, gift, and trust tax returns. Learn more about our services as you navigate through the list on the left side of the screen.